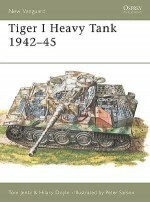 Probably the most famous tank of the World War II, the Tiger I was originally conceived in 1941 in response to the German Army's experience in fighting British tanks and anti-tank guns in Western Europe and the North African desert. 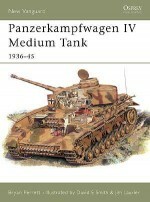 Following the invasion of Russia, the appearance of the Soviet T-34 and KW tanks lent a further impetus to the programme and 1,350 Tigers were produced between August 1942 and August 1944. 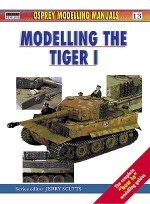 The Tiger has proved to be one of the most popular modelling subjects of all time, with a vast and ever-increasing range of kits, aftermarket products and references available. 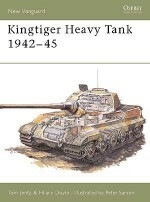 This title features six different projects from some of the earliest Tigers in North Africa through to the late-production variants at the very end of the war. Gary Edmundson was born in Sunderland in 1956. At the age of ten he emigrated with his family to Canada. After living in Ontario and British Columbia, he settled in Fort Saskatchewan, Alberta, where he works in the chemical industry as an analyser technician. 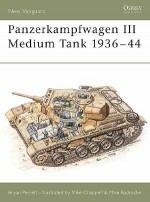 Gary has written three volumes in the Osprey Modelling series on the Hetzer, Bison and Grille and the Sturmgeschütz III. 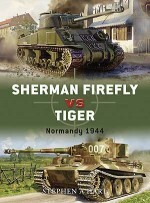 Dinesh Ned has worked on Mark Bannerman's Churchill title for the Osprey Modelling series as well as written a number of magazine articles. Dinesh is based in Singapore. 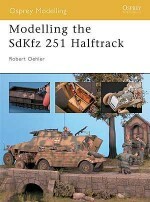 David Parker is editor and graphic designer of the bi-monthly magazine AFV Modeller. Born in 1963 he is married to Christine with three daughters and he has been modelling since the age of six. 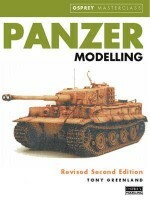 Specializing in armour modelling, he began writing for Military Modelling magazine in the 1990s. In 2001 he launched AFV Modeller as a sideline to his role running an advertising agency. AIR Modeller followed this and launched in August 2005. Now working full time on these magazines from his home in south-west France David has become a well-known modelling ‘name' and is a Euro Militaire Gold Medal winner. Darren Thompson has written a number of articles for AFV Modeller magazine and is a respected modeller, particularly of Axis subjects. This is his first work for Osprey. 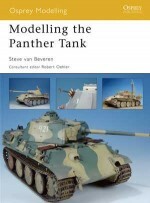 Steve van Beveren is a Canadian modeller who has published a number of articles in magazines such as AFV Modeller. 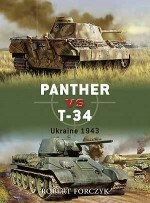 He has recently completed the title on the Panther for the Osprey Modelling series.